The Finland Unity Walk will take place on 24 September 2016 and is organised by Suomen Parkinson-liitto ry (the Finnish Parkinson Association). 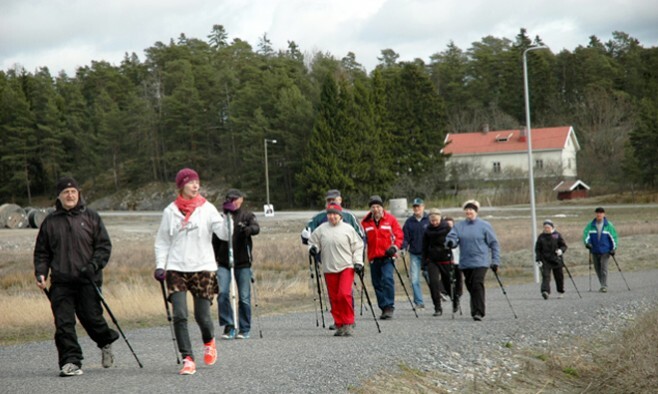 The walk is called ‘Kelpo Polku’ – meaning ‘Good Path’ – and will be held in 31 different places across Finland. The main event will happen in the centre of Helsinki. People with Parkinson’s and their families, healthcare professionals and policymakers are welcome to join the Unity Walk. The President of the Republic of Finland, Sauli Niinistö, will support the Unity Walk, and member of Parliament, Sari Sarkomaa, will open the main event in Helsinki. Hanna Mattila, executive director of the Finnish Parkinson Association, said: “We aim to increase the knowledge of Parkinson’s disease among the decision-makers.